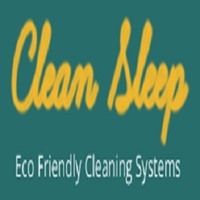 Clean Sleep Upholstery Cleaning Canberra is an upholstery cleaning service that only cleans upholstery all day every day. This is why we are the best upholstery cleaning service in the AU. We spend our time developing tools, systems and formulas to best clean your upholstery.